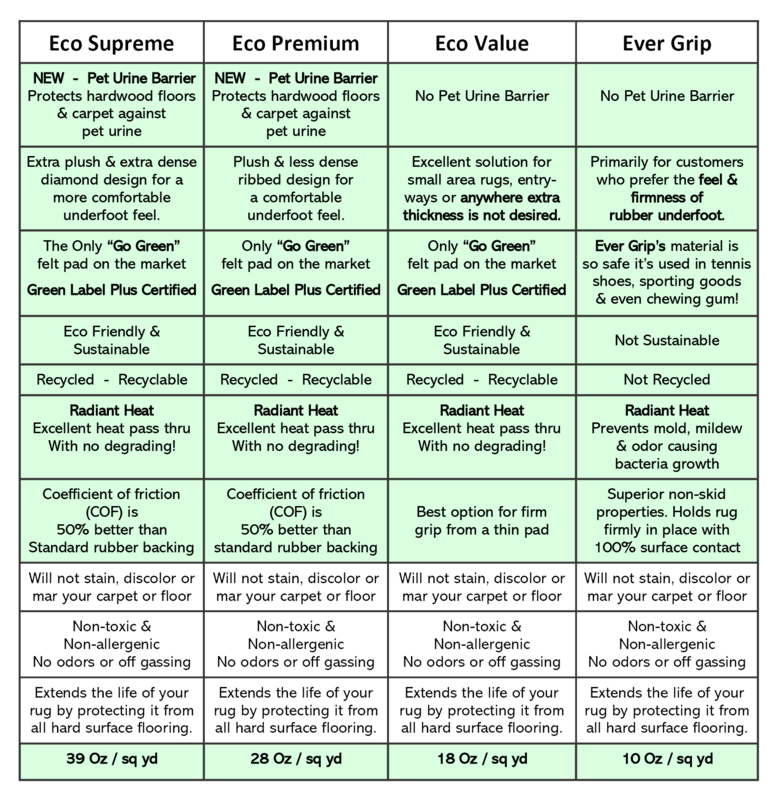 It’s never been easier to get quality, affordable, eco-friendly rug pads in Nashville, TN. 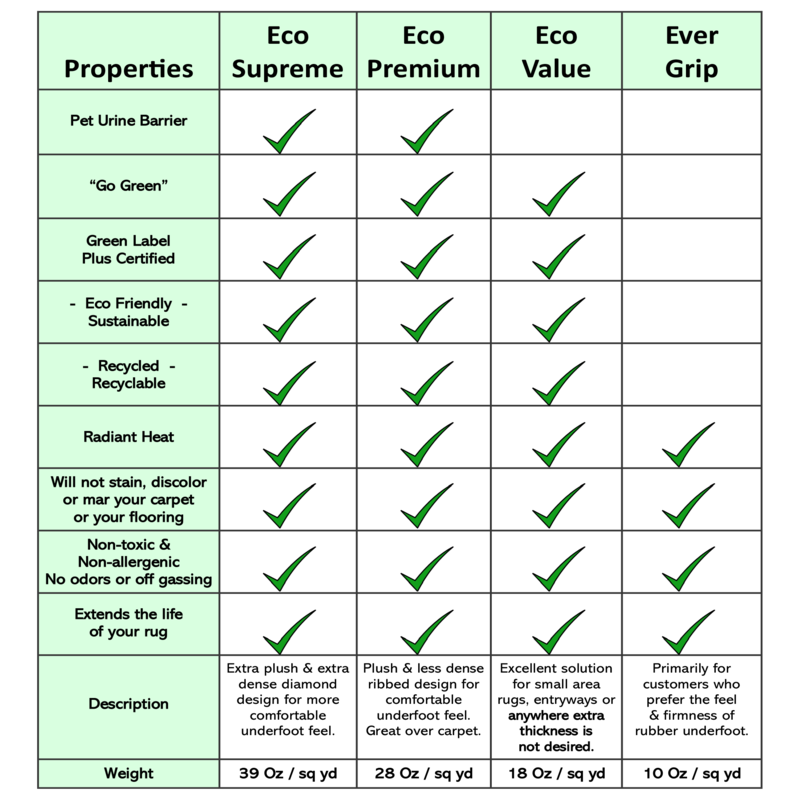 We strive to provide the safest rug pad products available to protect your family, your home and your planet! 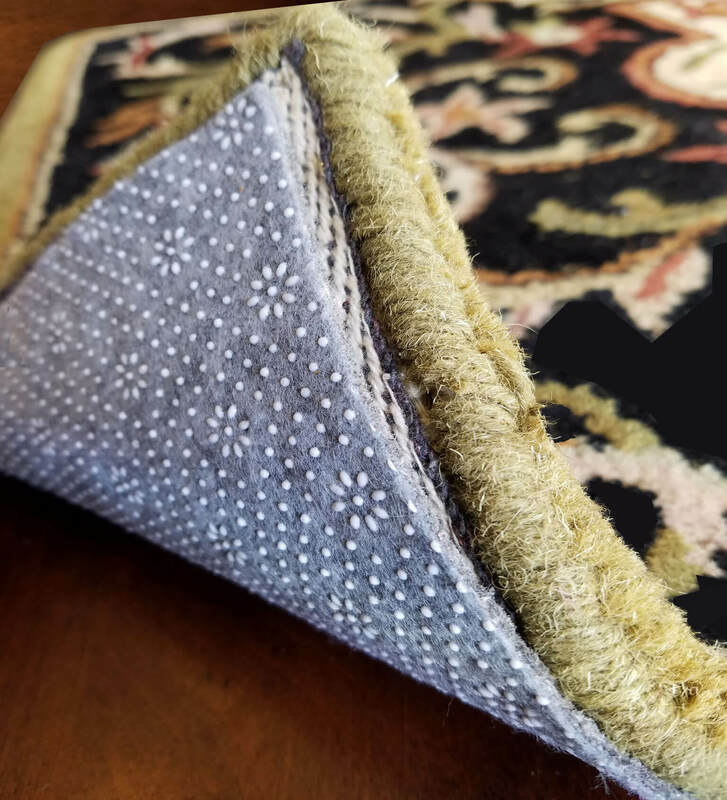 Your area rug pad is manufactured in the USA to ensure quality standards. 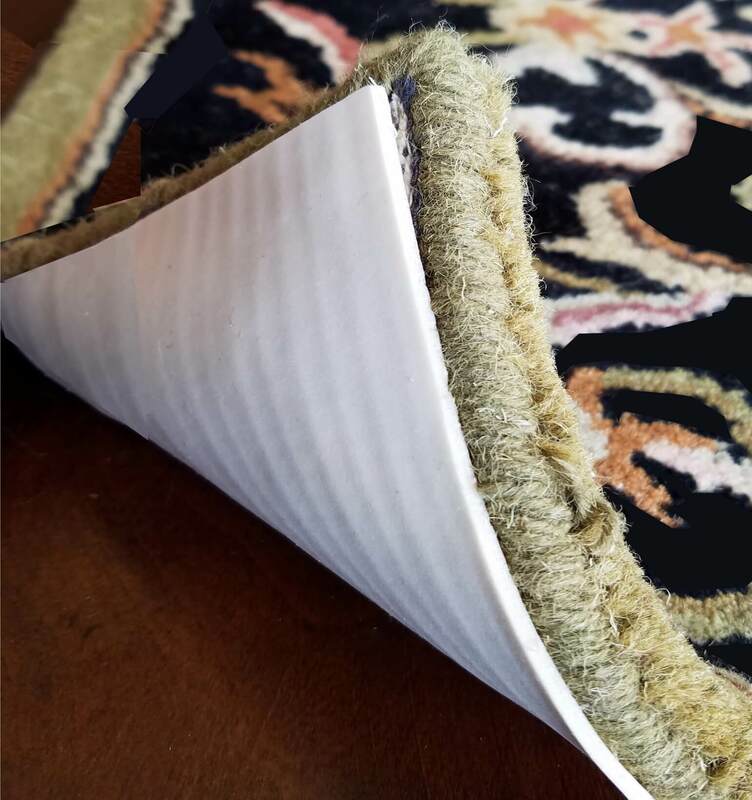 The pad’s polypropylene backings grip the hard surface and our felt product grips your rug. 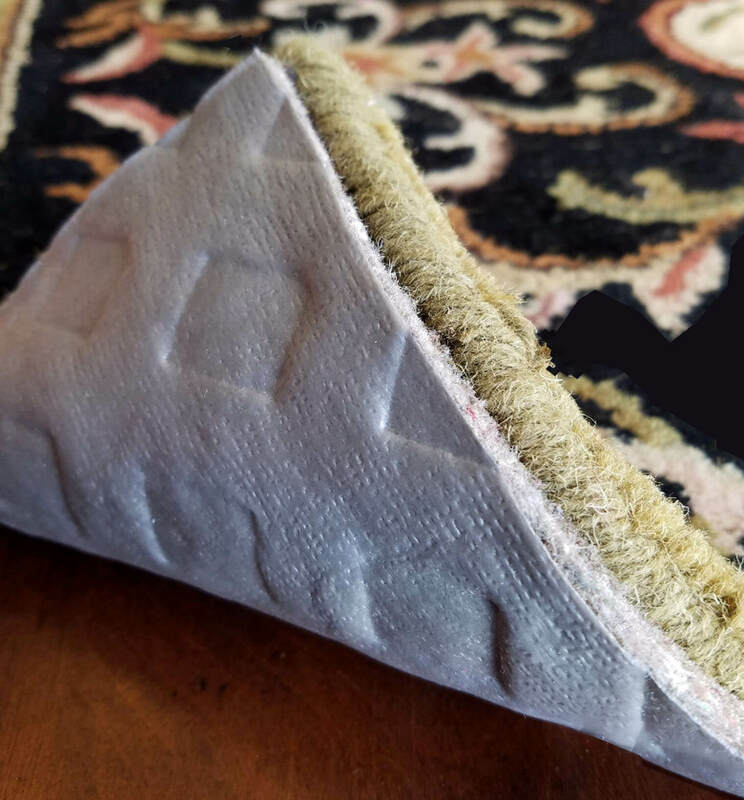 The rug pads are engineered to maintain the thickness you select. Whether you prefer thin to thick we have it all for you. Watch this short video to learn more. 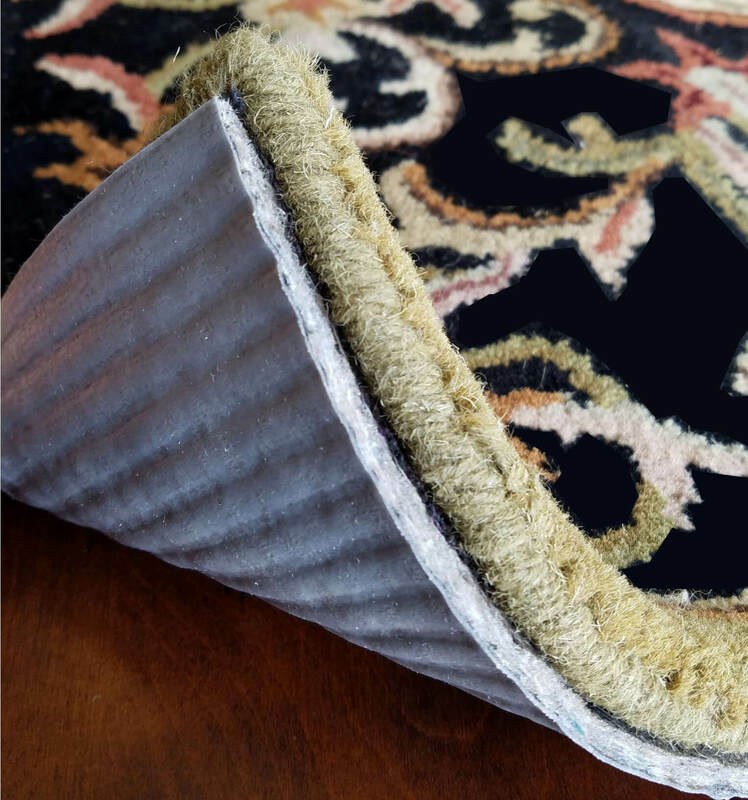 We will pick-up and clean your area rug in our brand new rug cleaning facility. Then, by appointment, we deliver the rug along with a cut to size pet proof pad. Before we lay out the rug, the wood floor needs cleaned with our Wood Floor/LVT Cleaning Service. There is no downtime for drying after the wood floor cleaning, so pad and rug can be laid out directly after floor cleaning. We will also dispose of your old pad at no charge.